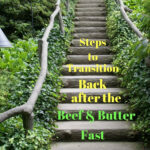 There are a few things you will want to consider when you transition back to Keto after the Beef and Butter Fast™ Challenge. First, let’s remember why you did the challenge in the first place. Most people do the challenge because they have stalled in their own weight loss journey. If that’s you, I want you to find out why you stalled before we jump back into the way we used to eat before we got the scale moving with the challenge. 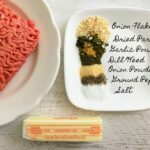 Let’s review what we’ve learned on the Beef and Butter Fast™ Challenge. You realized you weren’t eating enough fat. 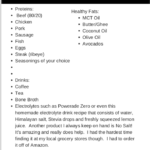 You may have realized you are not getting enough electrolytes while you are doing the Keto diet. You were probably eating too many carbs without realizing it. You probably learned that vegetables, even though very healthy, have carbs and probably put you over your limit. That you can have coffee without a lot of heavy cream and keto approved sweeteners. You may realize that you are eating too much cheese. You may have a dairy intolerance. 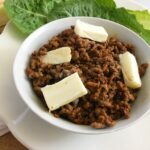 You may have realized once you ate a strict Keto diet like the Beef and Butter Fast™ that you probably were eating way too many calories before. 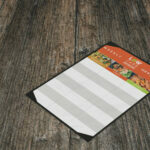 You learned that you really do need to track your food more closely. 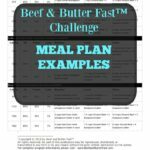 The Beef and Butter Fast™ challenge is doable and you actually enjoyed it! There are many things that these participants have claimed to learn. 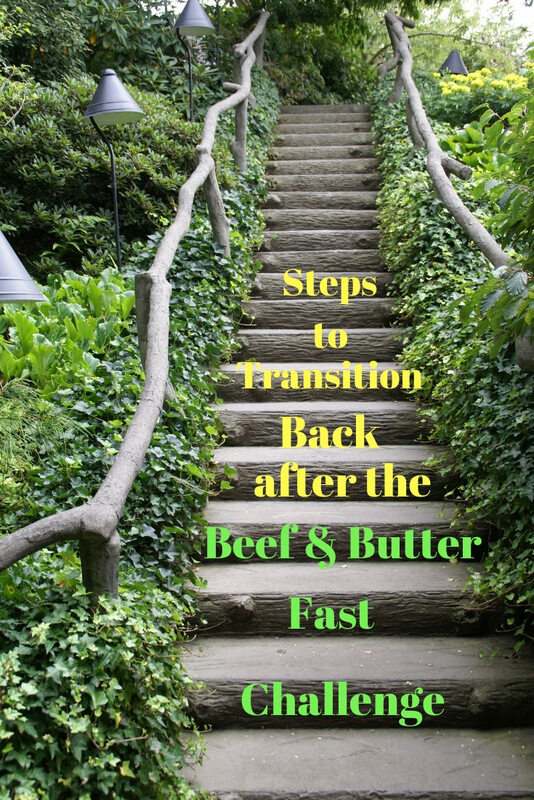 But I promise you, the most important thing you have learned is that something you were consuming before the Beef and Butter Fast™ Challenge was the reason you stalled in your weight loss goals because the scale started moving again! It’s such a great feeling to know that you have the control (and now the knowledge) of what you need to do going forward. Slowly, and I mean slowly, add different foods back into your diet that you think may have caused you to stall. If you just go back to the way you used to eat before the fast, you won’t be able to pinpoint exactly what stalled you. This way when you stall you will know exactly the reason why. I never realized just how important it was to start tracking and or journaling my keto diet goals. I do use an app to track my food but I also use a journal to track many other things listed above. If you really write down the items listed above, you will clearly see a pattern in how your body reacts to certain foods. This is exactly how I was able to determine that I am sensitive to dairy. I’ve also learned that certain keto friendly sweeteners, even though approved, still cause me to stall on my own weight loss journey. Do something for yourself. Grab a cute little journal and start writing everything down. Seriously. Take 5 minutes out of your day to write it all down. You deserve 5 minutes to really see what is going on with you! 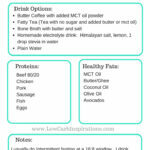 It will be an eye-opening experience once you see trends in your diet goals. I would also suggest you track your measurements and weight on a weekly basis. Especially if looking at the scale on a daily basis causes you stress. The scale can fluctuate in different directions depending on the hot days you spend in the heat (yes, I gain weight when I don’t get enough electrolytes) to the time of the month. It’s best to track it weekly. I would highly suggest taking measurements too. While you are at it, snap a weekly selfie in the mirror so you can look back and see the changes! The scale may not change number-wise but the mirror and measurements will! You can create any type of journal you want but this Keto Inspirational Journal is my absolute favorite. It has a spot to track everything we’ve mentioned above! Not only that but every week, it gives you an inspirational quote to focus on for that week. Here are four books I absolutely love! There are two Keto Journals and two recipe journals.